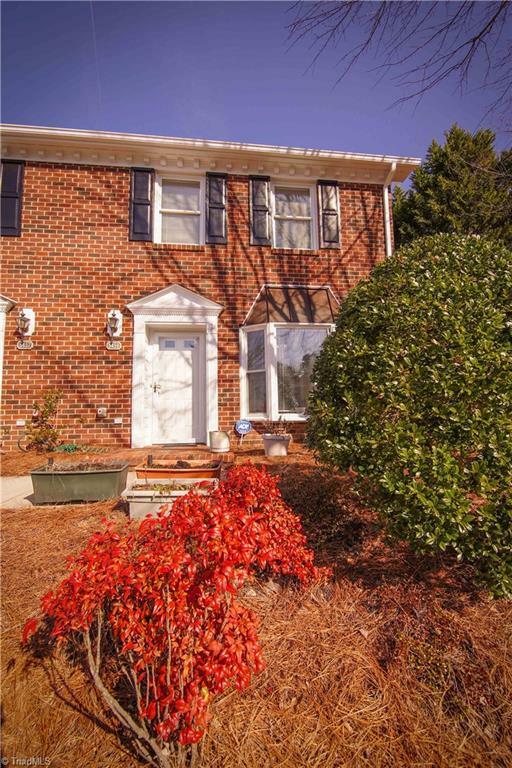 Call this nicely maintained, brick front, end-unit townhome in Oak Ridge Meadows "Home today. A bright, clean kitchen features a bay window with seat, gas range, dishwasher, brand-new refrigerator. The large living room/dining room features gas log fireplace, built-in shelves.Upstairs, find two nice sized bedrooms, BOTH with ensuite bathrooms, and access to the laundry area. Close to all major highways, shopping, Honda Jet, and The Greenway for outdoor activities, this is the one youve been looking for! Fixture Exception Description Refrigerator To Stay; As Well As All Other Kitchen Appliances.